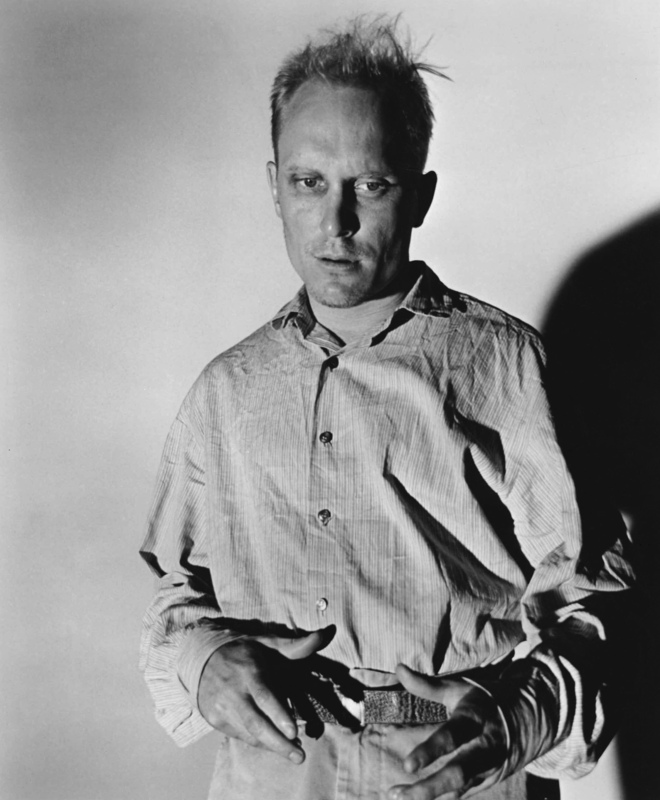 When watching Get Low, I was reminded of the figure of Boo Radley in Harper Lee’s To Kill a Mocking Bird. Ironically, it was Duvall who embodied this character in the 1962 film version of the novel. Nearly half a century later, Duvall again finds himself living in a house which children are afraid to approach and playing a character whose identity is subject to the hearsay and gossip of the local community who both misunderstand and fear him. After learning of the death of an old friend, Bush embarks on a rare jaunt in to town on his cart, pulled by his only companion, a mule named Gracie. Unsatisfied with the counsel that he receives at church, he engages the services of cynical funeral home director Frank Quinn (Murray) and his young associate and family-man, Buddy (Lucas Black). However, what he asks of them is not a casket, nor is it flowers. It is instead a funeral party, which he plans to attend…before he dies. During the preparation of this extraordinary event, Bush begins to exercise the demons which have haunted him for so many years. He encounters old sweetheart, Mattie Darrow (Spacek) and friend, Reverend Charlie Jackson (Bill Cobbs). However, it is not until his funeral party that all is revealed and he is able to finally divulge the reason for his 40-year seclusion. The striking opening image of the film. 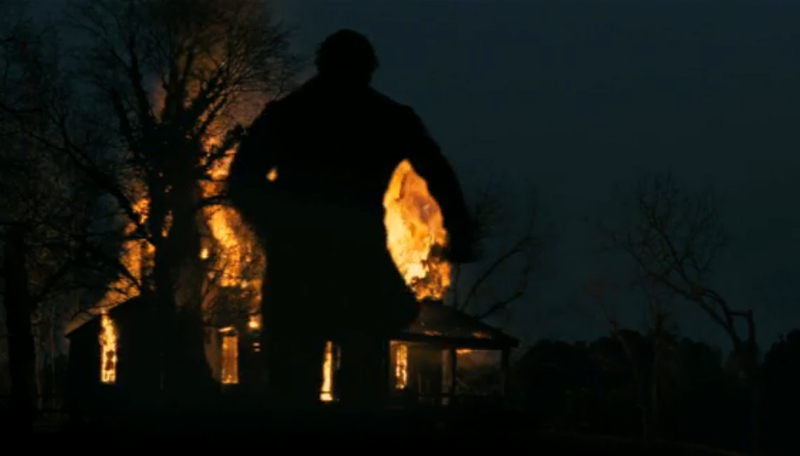 The first image of the film is a sustained long shot of a house engulfed in flames. A figure appears at an upstairs window, jumps and runs passed the camera. Fade to black. 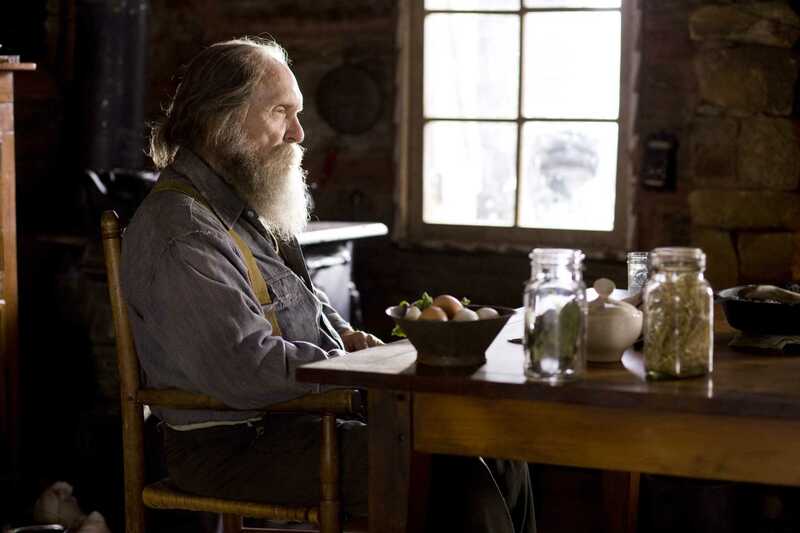 In the next scene, a grizzled and aged Duvall appears chopping firewood and the connection is immediately made. Fire is a sustained theme throughout the film and has a multitude of meanings from one scene to the next. Bush dreams of the burning house and uses the flame of an oil-lamp to look at an old picture portrait of his beloved. A roaring fireplace in Buddy’s home provides warmth and comfort to his wife and baby son. When Mattie visits Bush’s house, they interact with the timidity and nervousness of young lovers, and here the fire that burns has a reassuring and calming influence. Wherever it appears fire is significant. It is the film’s catalyst and driving force. Only when Bush finally tells the truth of that fateful night so many years previously do we see a fire extinguished and its hold over him is relinquished. Our first meeting with Bill Murray’s Quinn is in his office, where he complains about his failing business – “What do you do when people won’t die?” he laments. This one line gives a good idea as to Quinn’s rather sardonic humour and the dark comedy that pervades what is often a very funny film. Although Murray is on very comfortable ground in this part his characteristically dead-pan delivery, mischievous smile and the cheeky glint in his eye are all well suited to Quinn. Another real strong point of Get Low is its soundtrack. A blend of popular music of the era, mournful strings and outstanding bluesy guitar never intrude but support the emotional tone and rich cinematography of the film, which is consistently a delight to watch. I am surprised that neither Duvall nor Murray got the Oscar nod for Best Actor and Best Supporting, respectively. Then again, both could surely be awarded with lifetime achievement awards, couldn’t they? Spacek gives a gracefully powerful performance as the long-lost love and Lucas Black puts in a solid turn as a young man finding his way in life. Get Low has been described by some critics as overly sentimental, trite and anti-climactic. I couldn’t disagree more. Its characters are engaging and highly likeable, thanks to understated performances where a lot is subtly left unsaid. Those who consider it to be anti-climactic really have missed the point. Bush’s ‘Big Speech’ at the end of the film, superbly delivered by Duvall, is a moment of catharsis. It isn’t meant to climactic, but instead peaceful and forgiving. A thoroughly rewarding film, which I will gladly see again.